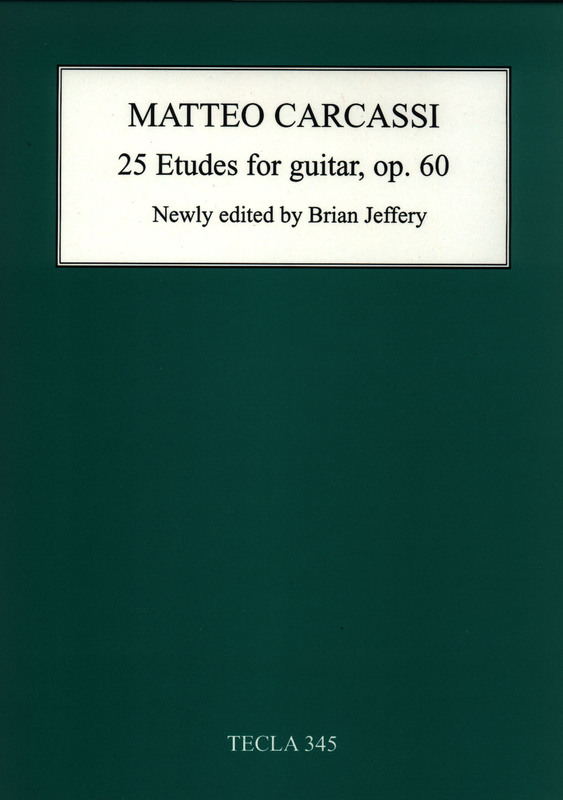 Matteo Carcassi was an Italian guitarist, born in Florence on 8 April 1796. It seems that he fought with the French in the Napoleonic Wars. By about 1816 he settled in Paris, where he lived for the rest of his life. At about the same time he began publishing, and altogether he published at least 77 opus numbers. His Méthode complète pour la Guitare, op. 59, first published in Paris in 1836, became very famous, and his Etudes op. 60 are played by every guitarist. He also wrote guitar accompaniments to many French songs of the period. 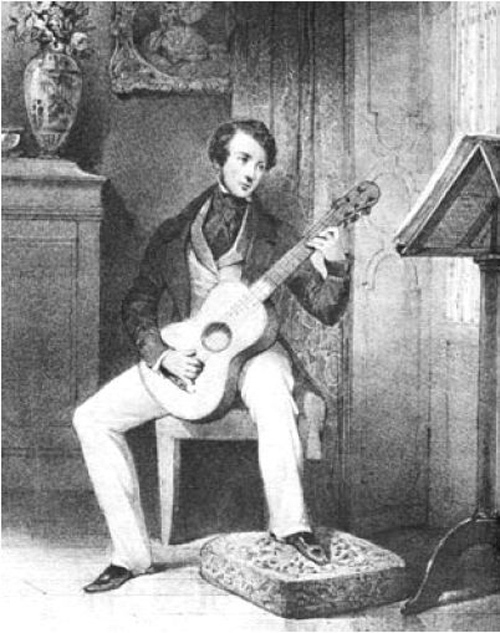 Carcassi gave many concerts, probably at least twice in London including a concert at the Argyle Rooms in 1828, at least one tour of Germany perhaps in 1824, and probably Italy in 1836. He died in Paris on 16 January 1853. 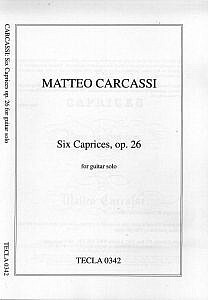 At its best the music of Carcassi shows a good gift for melody and is well constructed.